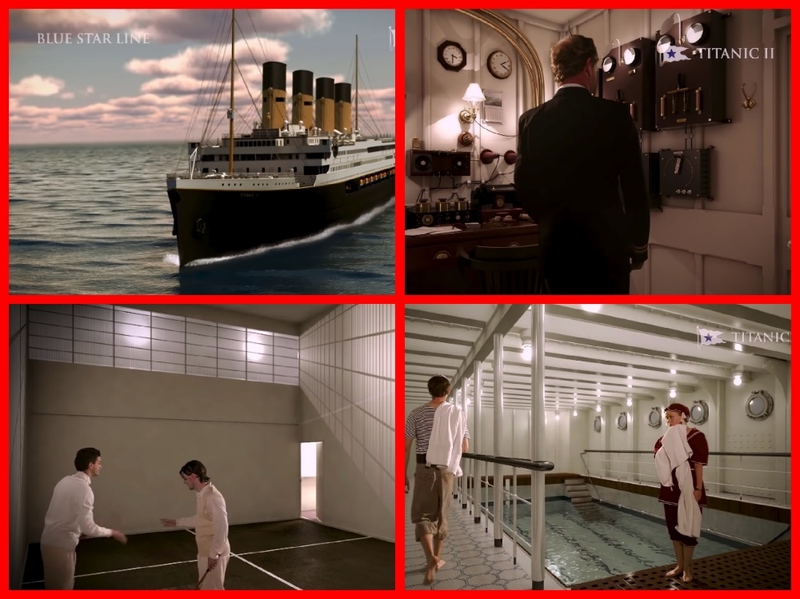 Billionaire Clive Palmer’s pitch about Titanic II – the ship he is funding to be built before a maiden 2020 voyage – hardly had the imagined grandeur and prestige of the original ship’s build in the early 1900s. The mining magnate and former federal Australian MP featured in a bizarre promotional video last week for Blue Star Line, the company commissioning the modern version of the famous trans-Atlantic liner. “Travelers in time, why to build the Titanic?” Palmer asked in his opening address. All this was said standing in front of a simple media board. Just Clive, and the script he kept looking at to remember his lines. Although the 64-year-old was wearing a suit and bow-tie, albeit a bow-tie is worn with the strap outside of the collar. No ocean, no shipyard, no workers, no excitement outside some animations. Just Clive and his lines. Because he could, because he can. Palmer has had plans for Titanic II for some time, first launching the idea at a press conference in New York in 2013. He initially planned to have the ship make its maiden voyage from Southampton to New York in 2016, but the project stalled and was then thought to have been deserted. Last week’s video was the first time the company had posted to its website since May 2014. Even the Blue Star Line trademark was listed as “abandoned” in 2015. Palmer is a dividing character in Australia, perhaps to say the least. He’s had plenty of bold ideas and promises over the years. His dinosaur-riddled golf course, his failed A-League franchise on the Gold Coast and his infamous entry to parliament in 2013 when he controversially won the Sunshine Coast seat of Fairfax. So should we take him at his inspiring words and believe Titanic II will one day sail across the seas? While the ship will be close to a replica, the itinerary has somewhat changed from the original ship’s cross-Atlantic journey. 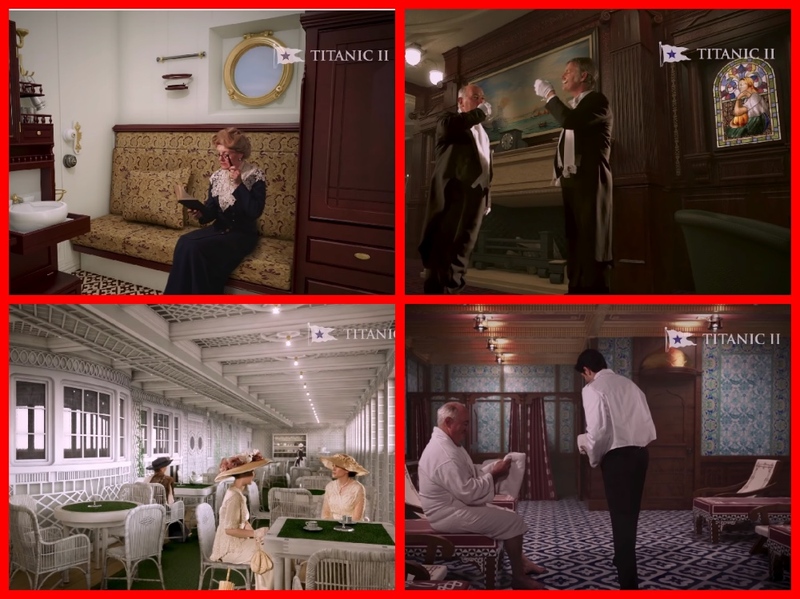 Palmer plans to sail Titanic II from China to England and on to the United States. But even that could be altered to include other continents. 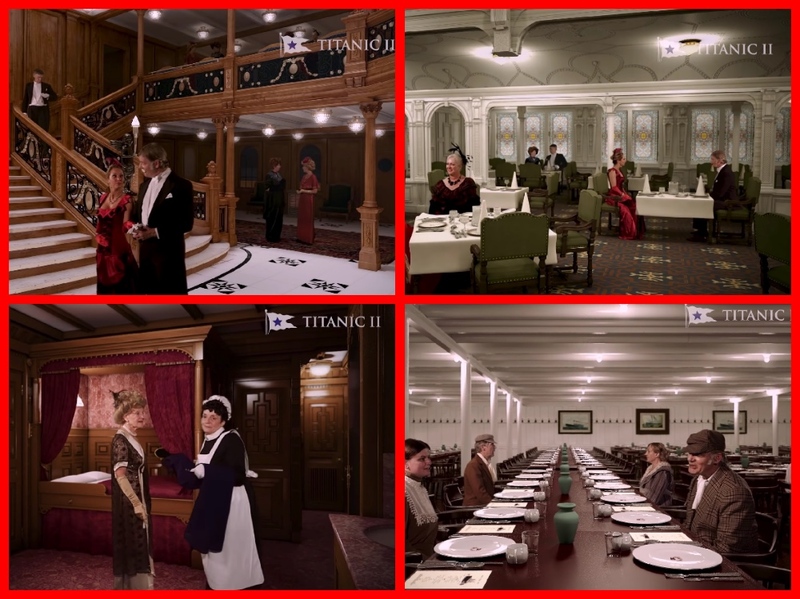 Would you board Titanic II if it sailed to and from the United States? Next: The elegant MS VICTORIA cruised out of New York.